UK banking giant Barclays took another step toward positioning itself at the forefront of innovators in the blockchain sector last week with the news it had become the first to trial Corda, a new distributed ledger platform from partner R3CEV. The prototype, demoed at the Barclays Accelerator in London last week, follows a particularly active period for Barclays, which earlier this month revealed it would provide banking services to blockchain payments startup Circle, and earlier this year, participated in a test of a private version of the Ethereum blockchain with 11 R3 member banks. In interview, Dr Lee Braine of the Investment Bank CTO Office at Barclays, spoke to what it described as a broader need for leadership from the banking industry should the industry want blockchain technology to “reach maturity”. Braine said that Barclays aims to devote time and expertise to the ecosystem, specifically to areas where banks have more experience than innovators. In particular, he cited Barclays and its drive to create smart contracts templates, as an example of this ongoing work. To Braine, step one for the proof-of-concept was to determine how blockchain-based smart contracts could be connected to real-world legal contracts. This possibility, he said, could enable the simplification of legal documentation, while mutualizing costs. Braine said that Barclays approached the challenge by devoting a full team to its incubator program for the project, during which these employees liaised heavily with internal legal teams working on derivatives. But Barclays is not alone in identifying this area as one where blockchain and distributed ledger tech could play a role. Industry startup CommonAccord, incubated in the BNP Paribas accelerator, has also set its sights on codifying and automating legal contracts. Further, the efforts come amid a broader push from banking consortium R3 to reimagine blockchain-based processes as working for digital contracts, rather than digital assets. In this repositioning, Barclays envisions the International Swaps and Derivatives Association (ISDA), a global trade association for over-the-counter (OTC) derivatives, as serving as a central repository for standardized, smart contract-enabled documents for use by traditional financial firms. 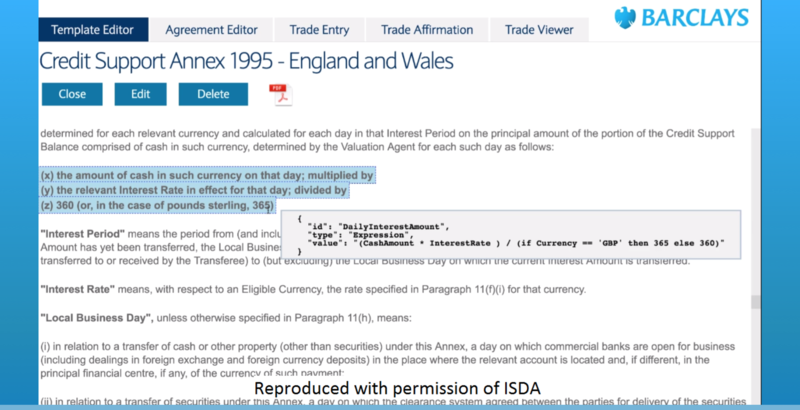 In an example provided to CoinDesk, Barclays illustrated how these newly created templates could be used to translate three lines of text into code executable on a distributed ledger. Braine further manipulated fields in the documents to showcase how party names could be added to the agreements, with the contracts then being attached to trades. 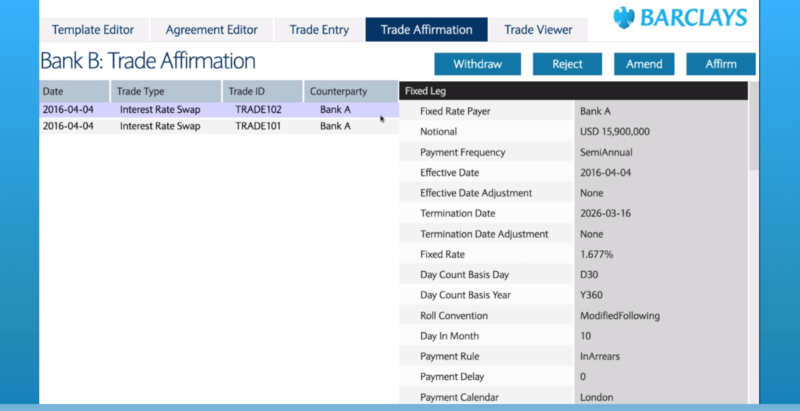 “Counterparties then review the trades. There it appears, they select it, they select the trade and affirm it. The smart contract is now set to a distributed ledger,” he said. In this envisioning, smart contract templates would be provided for banks to download and to use, Braine explained, with hashes of legal agreements, not the documents themselves, stored on the Corda distributed ledger. Even though banks involved would operate their own nodes on the ledger, he continued, hashes of changes would point back to the same originating document. “You can imagine there would be benefits in some degree of centralization around agreements. You can imagine a party upgrading their versions as they go through maturity, then a counterparty would add information or come back with comments,” he said. As for its choice of technology, Braine said that the test could have been replicated on other systems, and that the Ethereum blockchain was one such platform considered. However, he said R3’s Corda platform was just maturing as it was seeking to roll out the initiative, and that an example interest rate swap had already been implemented on the platform, making it an ideal choice. “There was a natural fit between the ISDA and what was implemented,” he said. As for the test, Braine said it was “purely a prototype” being simulated with multiple “abstract” nodes. “The interest rate swap was just a simulated product running on the nodes. There were indeed multiple nodes, they were communicating, but it was just a substantiation,” he said. Interest rate swaps, Braine said, were an attractive test vehicle due to the fact that they are “one of the simpler” derivatives products. 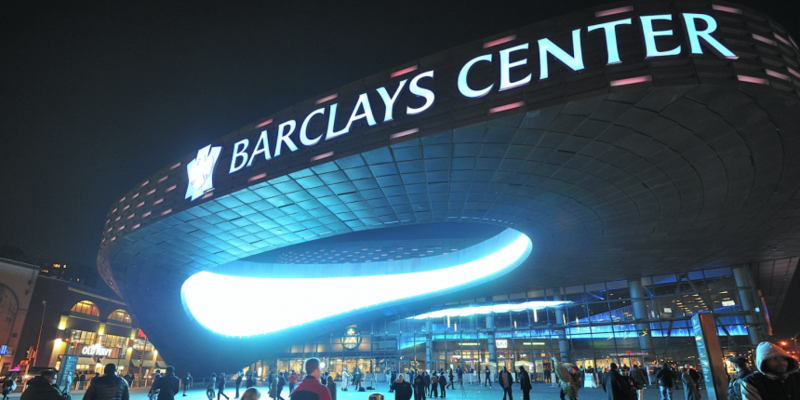 Yet, he noted that they had more complex features, such as a schedule that could be updated over time, which would allow Barclays to show the range of functionalities the technology could allow. R3’s technology, he continued, is also unique in that, unlike existing blockchain or distributed ledger technologies, Corda could allow multiple financial firms and regulators to access a common blockchain-based data store, but with an expanded set of permissions that would respect business processes. “Data is not replicating to every node. Only those entitled to see it. Business logic is controlled by parameters for the templates,” he said. 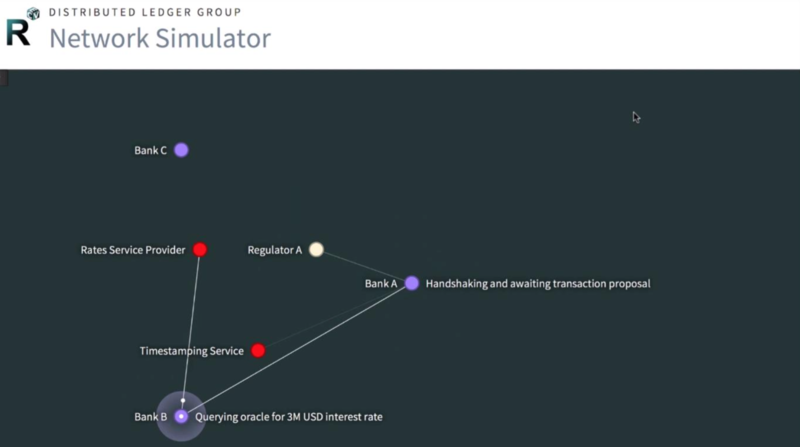 Braine showcased a demo whereby nodes were shown communicating with different classes of notes on the network, including regulators, rates services providers and time-stamping services. 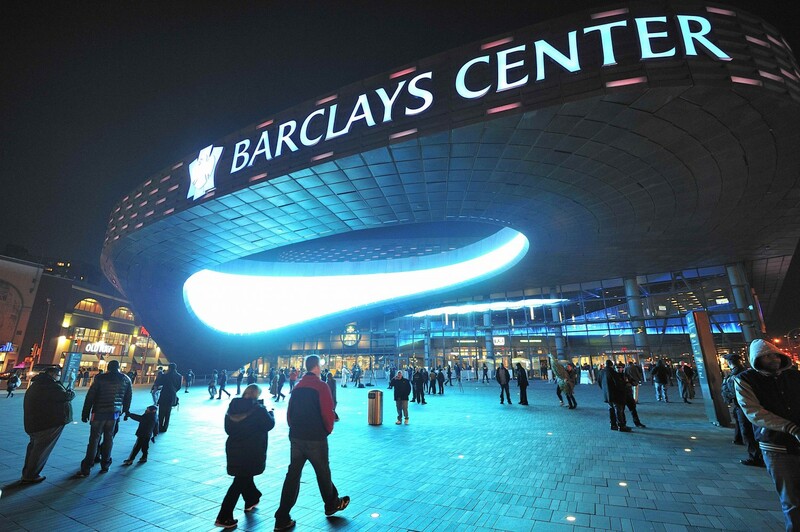 Still, Braine said that Barclays is seeking to build on the successful prototype. For one, it aims to hold a ‘Smart Contracts Template’ summit in June with other industry stakeholders. Further, Braine said Barclays is going to continue to develop its code by improving the interface, its data repositories and exploring the use cases in more depth. “We’ve looked at interest rate swaps and I think we’ll look at at least two more in the coming three months, and then we’ll look to start prioritizing those,” Braine said. Braine said while the path ahead for the project is still uncertain, he was optimistic that the “next iteration” of the prototype would be in place by summer, at which point another demo of the technology could be made. Braine, however, was cognizant of the challenges ahead, stating that the most challenging will come down to the “core infrastructure” around data stores for the transactions. “For our demonstration, we went with the most standardized agreements,” he said, adding that other agreements will be more complicated, but that they will not be possible without the necessary groundwork.